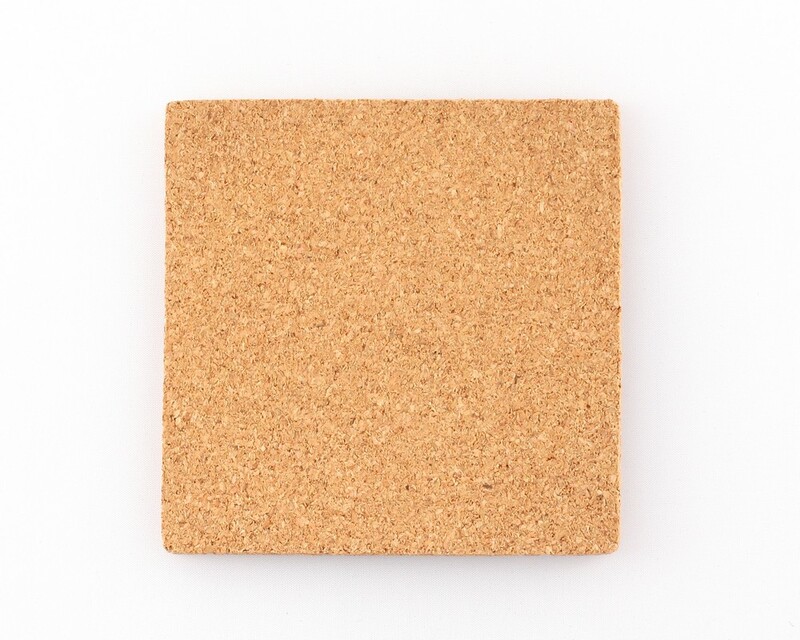 This Square Cork Coaster is sturdy and long lasting and protects your tables, counter tops, and other surfaces. Get your customer’s attention every time they reach for their drink with the Square Cork Coaster. They are sturdy and long lasting and protect your tables, counter tops, and other surfaces from stains and burns. They quickly absorb moisture and keep your furniture sparkling clean. They are affordable and fit right within your marketing budget. Add your business logo on the coaster and give it away at restaurants, bars, coffee shops, weddings, and trade fairs for a cost effective way to get your brand noticed by the masses.